Welcome to Trails.com Gear & Equipment section. As the premier outdoor activities website in the world, Trails.com is proud to partner with Altrec.com to provide outdoor gear, apparel, and supplies to the Trails.com community and outdoor enthusiasts everywhere. Check out our different sections to start shopping, and take advantage of our FREE SHIPPING on orders more than $45 to save on your gear orders. The four sections have everything you need to assemble a perfect gear outfit for any outdoor activity. 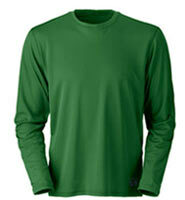 The Outdoor Apparel section features the latest and greatest clothing from the most popular manufacturers. 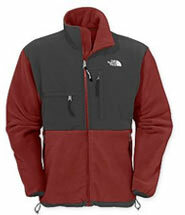 Check out the Coats & Jackets section for ski jackets, down jackets, fleece jackets and more from The North Face, Arcteryx, Patagonia, Columbia Sportswear and more. The Footwear section has climbing shoes, hiking boots, and snow boots from Keen, Merrell, Timberland and others. 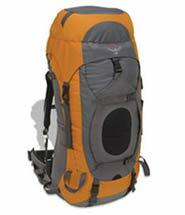 The Outdoor Gear section is full of hiking gear, camping gear, tents, sleeping bags, stoves, GPS devices and more from MSR, Marmot, Sierra Designs, Garmin, and other top outdoor brands.